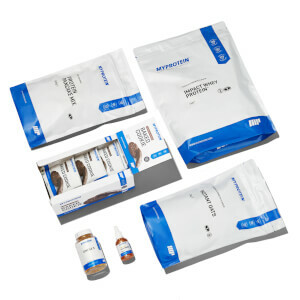 With this convenient bundle it’s never been easier to get started on your training goals – packed with all our fitness favourites and essentials, there’ll be nothing holding you back. 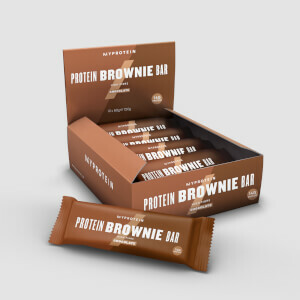 Created with premium whey, our formula is packed with an impressive 21g of protein per serving, delivering the protein you need from a high-quality source – that’s why it’s ranked as Grade A by independent tester Labdoor. Cutting fat and sugar from your diet doesn’t mean that food has to become bland and boring. Bring your shakes, smoothies, powders, coffees, and porridge to life with a few drops of this natural, zero-calorie flavouring. Ultimate protein-packed indulgence – we’ve baked chocolate chips with heaps of delicious cocoa powder to give you a melt-in-your-mouth sensation that’s perfect for satisfying sweet-tooth cravings. These tablets are the perfect way to make sure you’re getting enough vitamins into your diet – which we know can be difficult with a hectic schedule. 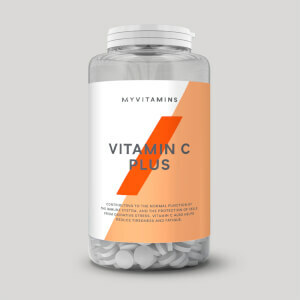 Each one contains a blend of seven essential vitamins, including vitamin A, C, D3, E, riboflavin, niacin, and thiamine, which all come with a whole range of health benefits. This premium shaker is a perfect light-weight alternative to plastic shakers. Crafted from 100% stainless steel it’s strong and reliable ­– and won’t absorb nasty smells either.